A network of very fine blood vessels that connects bone marrow directly with the blood supply of the periosteum that was previously overlooked has now been discovered by Dr. Anika Grüneboom, a young researcher who is now working at Universitätsklinikum Erlangen. She made this groundbreaking discovery while working on her doctoral thesis at Universität Duisburg-Essen (UDE) with Prof. Dr. Matthias Gunzer. 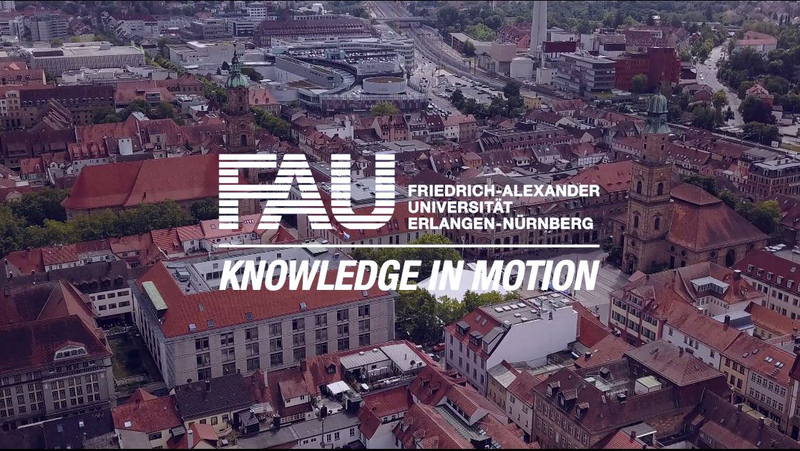 Researchers from Universitätsklinikum Essen, Friedrich-Alexander-Universität Erlangen-Nürnberg (FAU) and research institutes in Jena, Berlin, Dresden and Bern were also involved in the study. They have now published their findings in the renowned journal Nature Metabolism. ‘As with every organ, bones need a closed bloodstream for these functions. While fresh blood is transported into organs via arteries, veins transport the ‘used’ blood back out again. The precise structure of this closed bloodstream in long bones was not clear up to now’, explains Dr. Anika Grüneboom, Department of Medicine 3 – Rheumatology and Immunology at Universitätsklinikum Erlangen. Lead researcher Prof. Gunzer adds: ‘The previous concepts only described a few single arterial canals and two venous canals in bones. This is completely inaccurate and does not reflect the actual situation at all. 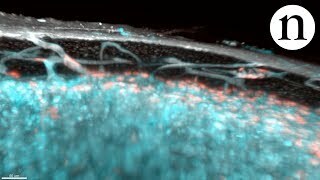 It is quite surprising that we can still find new anatomic structures in the 21st century that are not found in any textbooks.’ The discovery was possible due to a unique combination of modern imaging methods explains Prof. Gunzer: ‘Many of these methods were used for the very first time by us such as so-called light-sheet fluorescence microscopy and ultra high-resolution 7 tesla (T) magnetic resonance imaging and x-ray microscopy in collaboration with the ERC Synergy Grant 4D-nanoSCOPE team under the leadership of Prof. Dr. Silke Christiansen and Prof. Dr. Georg Schett’.